Harvey Stripes Releases Trippy New Visuals For "GABOS"
Harvey Stripes returned with a new single in April titled "Snowbirds" and was his first offering for 2017. 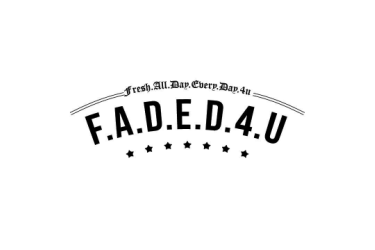 The Murda Beatz produced anthem showed a more melodic side of the artist from past material. Following the success of Harvey and Murda's previous collaboration "For Real" which featured Yo Gotti, "Snowbirds" served as the first single for Harve's "Sooner Than Later" project expected later this year. Back with a follow up single as we get closer to the release of his new mixtape, “GABOS” is a heavier, reflective record that showcases Harve’s ability to find great melodies and write solid bars. 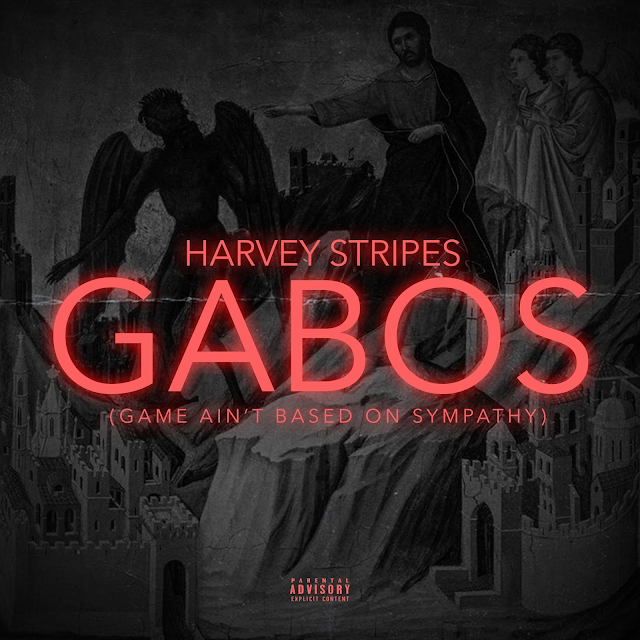 The acronym stands for “Game Ain't Based On Sympathy”... strong words to live by, exhibited by rapper Harvey Stripes in his latest release. Stripes seamlessly moves between the two worlds of street corners and discreet payphone calls to high-end living, Bentley trucks & Chinchilla furs. The Zac Facts directed visual feels like a drug-induced trip thanks to it's graphics and tone. 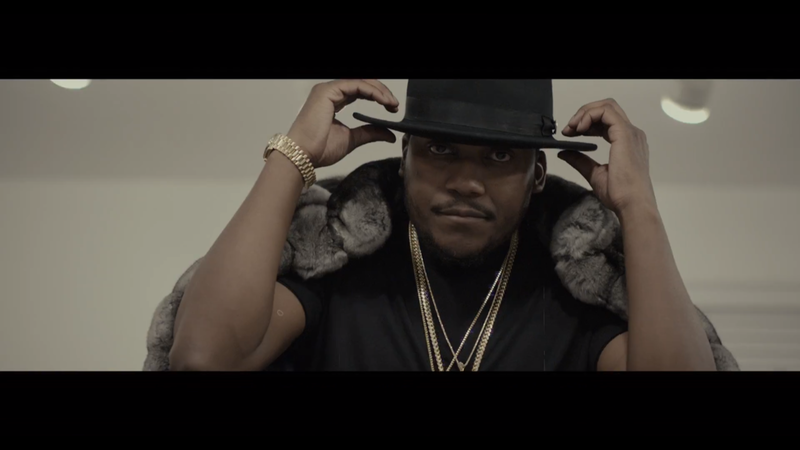 Production comes courtesy of Swede from 808 Mafia, and the video for GABOS gives viewers a glimpse into a day into the life of Harvey Stripes - hustler & recording artist. Look out for new music dropping Harvey prepares the release of his new mixtape “Sooner or Later”.